More consumers are now making their purchases online. 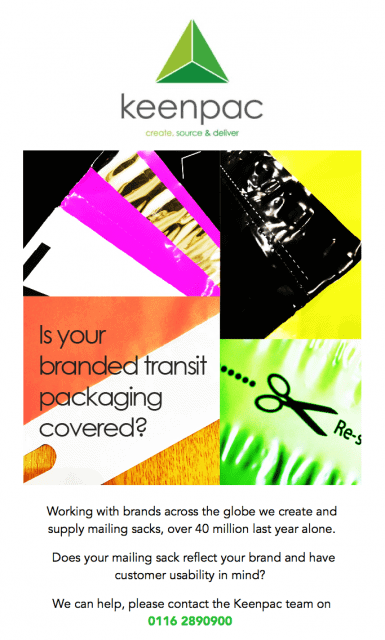 Is your e-commerce packaging covered? Packaging tells a story about your brand and the online experience is now a vital part of the shopping experience. We are a trusted e-commerce packaging supplier who can offer a wide range of products and innovations to be your online packaging supplier of choice.